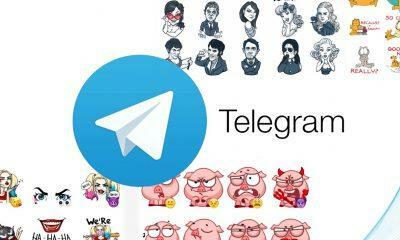 With over 200 million active users, Telegram is one of the leading messaging platforms. 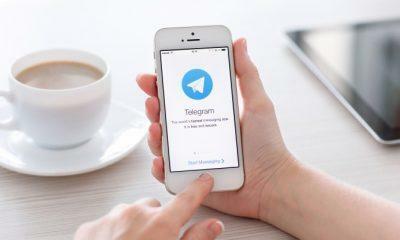 Telegram is a fast and secure messaging platform that provides end-to-end encryption, one of the key reasons for its popularity and loyal user base. 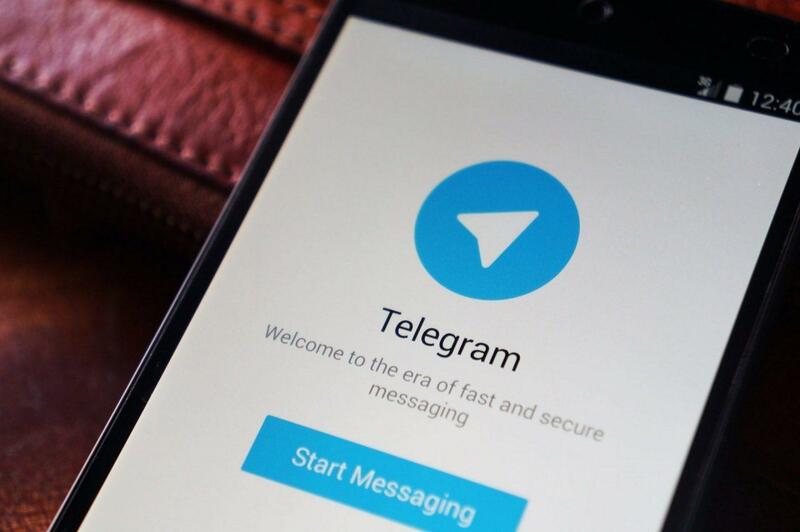 The Telegram app may not have gained as much popularity as WhatsApp, but it does hold a substantial market share in the messengers’ segment. Customization is always a high priority for messengers and people always positively welcome customization options. The Telegram 5.3.0 Update enables the user to apply custom colors and patterns as backgrounds for the chats. Focussing further on the need for customization, Telegram has added the functionality of searching for custom background by using color and topic filters. Telegram 5.3.0 Update also has a built-in feature of sharing and setting backgrounds via links that work on all platforms. This update is all about a seamless experience across multiple devices and providing an immersive experience to the user. Telegram now has the feature of using backgrounds set on one device on another device. Setting a background on one device will enable the user to set it across all the devices using the same account and enable a disruption-free experience. The array of customizations would be incomplete without a good collection of backgrounds and Telegram does not disappoint in this respect. 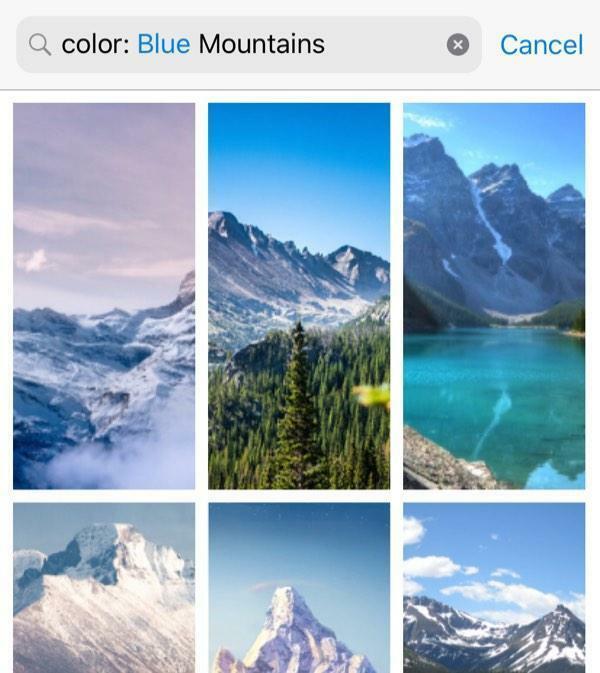 This update brings in an extensive collection of popular backgrounds covering diverse themes. 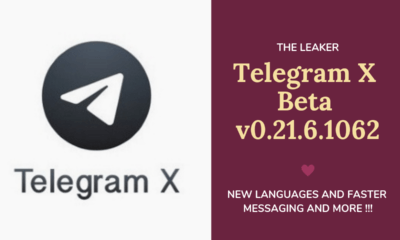 We can see from the above summary of the Telegram 5.3.0 Update that it is all about the UX – User Experience and immersion. This translates to retaining the already existent user base and attracting new users on the basis of an attractive User Interface and immersive User Experience. This Update according to the official release statement, can be regarded majorly as a cosmetic update with not any back-end fixes or changes. 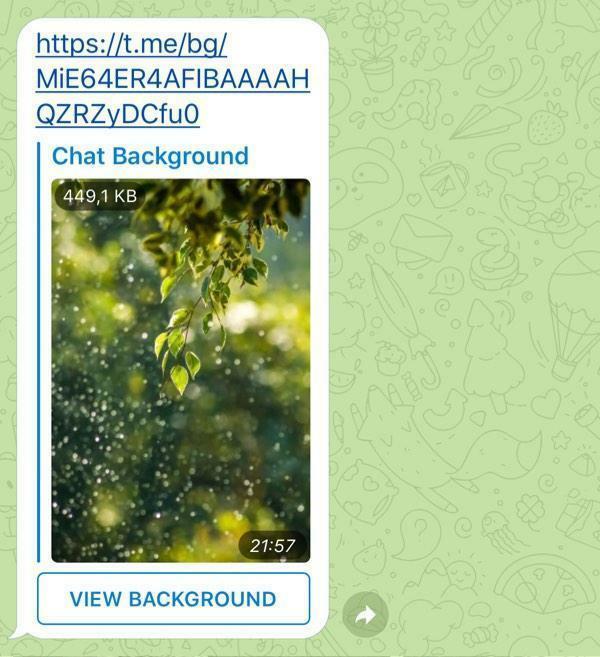 If you are into having a flashy background and prefer a modern User Interface, Telegram is worth downloading and giving a try. If you want to sideload the app then you can download the Telegram APK version 5.3.0 file from APKMirror here or can install the app via Google Play Store.